My second book has now hit the Kindle Store. 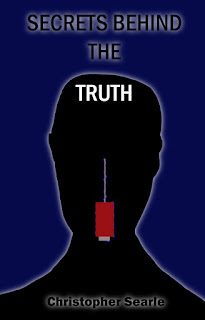 Secrets Behind The Truth is available for £2.75, but for that you get almost 200 pages of book. This one is also available on Kindle Unlimited, so again - a buy or a borrow helps support me. The story that started in 2012 and was almost completed in 2013. The story that I wanted to be my first, but decided to start with a shorter story. And in a way, I'm almost glad I did Alternate Adventures first. It was the driving force needed to sort the middle part of this one out, as well as give it the second plot thread included. Now the second book is out, the third and fourth will now move up the production chain. Both are stories that I've had in waiting for quite some time. And by that, I mean ten years. I've been refining the ideas since I first decided to start self-publishing, and this third one is going to be the first time I stray away from the realistic fiction / slice-of-life of these previous two books. The third is fantasy, with the fourth being sci-fi. Both are going to have larger page counts, with the third being more episodic in format. 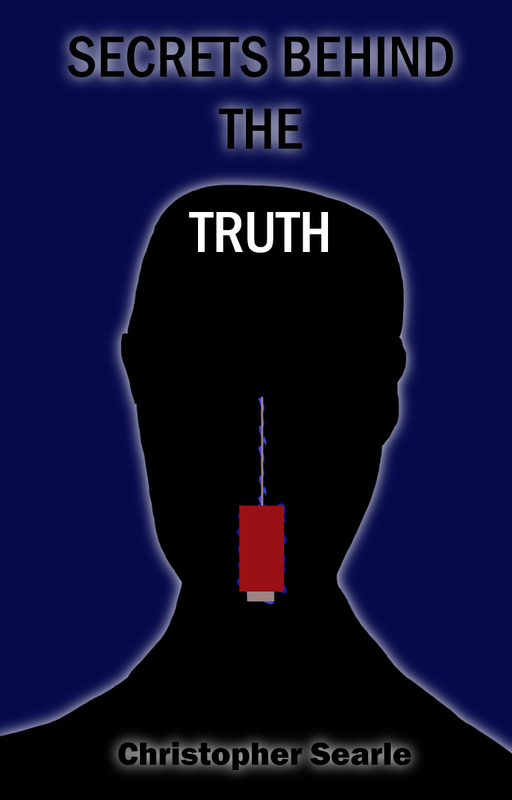 Secrets Behind The Truth can be found through searching the full title, or using the link - Kindle Store - to get access to the UK page. As ever, I welcome all feedback in the hopes of improving further. There's also the possibility of covers being created by others in the future.